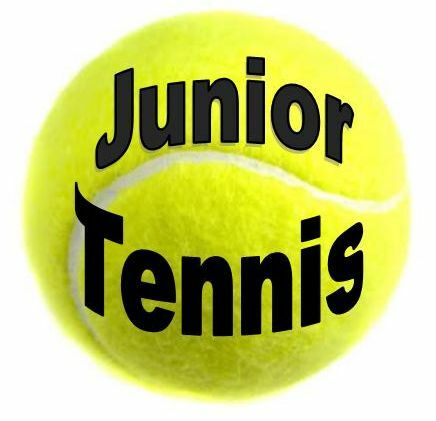 To read our Junior Tennis Descriptive Overview, click here. Indoor Season runs Tuesday, September 4, 2018 – Monday, May 13, 2019. For additional program information, please call the Club at 203-226-3349. Ages 3-5; Tennis in a fun, educational environment using play and imagination..
Ages 6-8; Skill development, stroke shaping, toss and catch skills, beginner rallying. Ages 10-12; Tactical play, control and consistency, focus on match/point play. Ages 10-12; For more advanced players who want to compete. * HP Clinics include free same day walk on court time. NEW this year, WRC will be hosting a series of IGNiTE Tournaments for juniors from October through June. The IGNiTE Tour is a great opportunity to introduce young players to competition so they can practice what they are learning in a high-energy, low-pressure environment at an event that is FUN for everyone! Coaches will be present to explain the rules, provide guidance and help with scoring as needed. Call 203-226-3349 or register at the front desk for any of the Tour dates. Registration deadlines are the Wednesday prior to the Tour date. 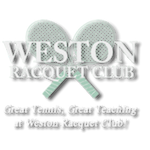 GREAT TENNIS ~ GREAT TEACHING ~ AT WRC!